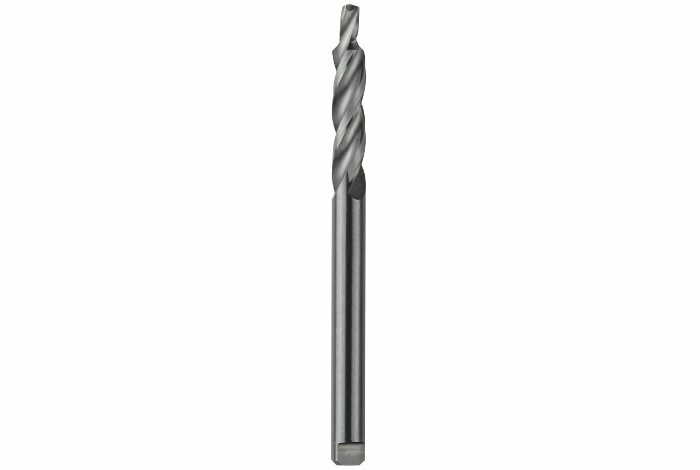 Step core drills made of HSS, HSSCo and Hard Metal with a wide variety of cylindrical type of handles, reduced, with 3 flats and threaded. 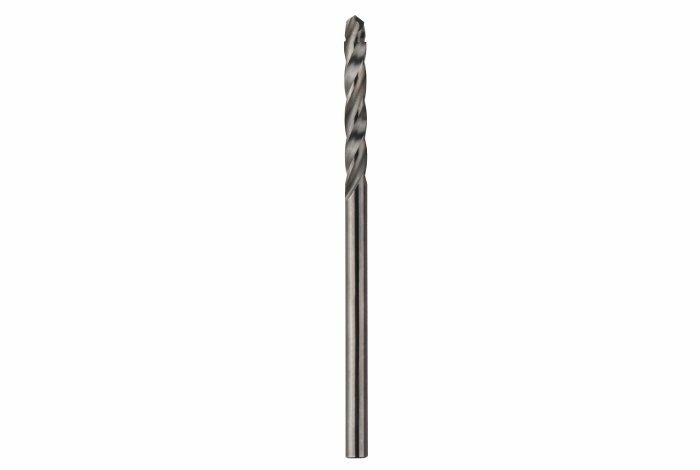 Its design with double listel is especially suitable for drilling in close tolerances of the harsh materials common in the aeronautical industry like Titanium, stainless steels and aluminum readings. 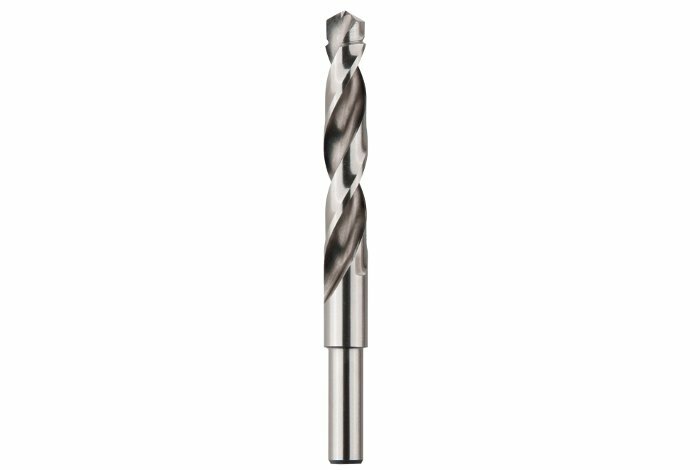 The second listel cleans the hole by achieving a smoother and more precise finish so that it frequently prevents the need for the reaming operation.